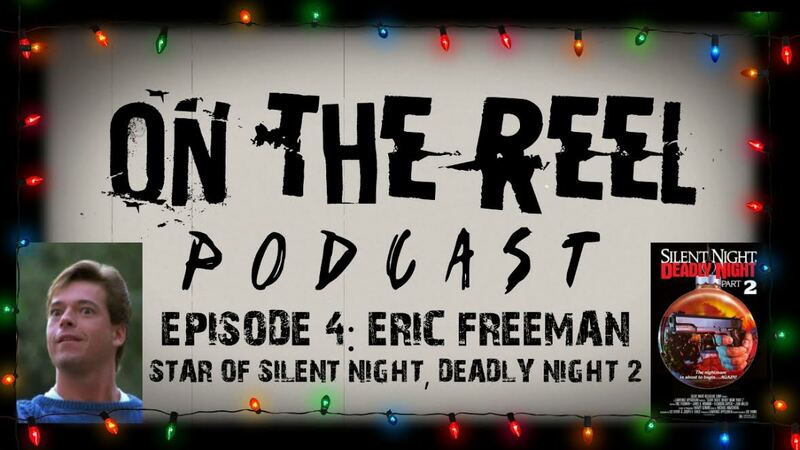 I can think of no better way to ring in the holiday season than with a brand new episode of On The Reel, featuring an exclusive interview with the much sought-after Eric Freeman, star of Silent Night, Deadly Night Part 2. 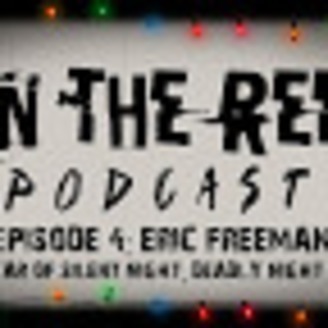 Eric discusses all things Silent Night, Deadly Night Part 2, his performance in the film, the "Finding Freeman" movement and his status as a bonafied icon in the horror movie community. 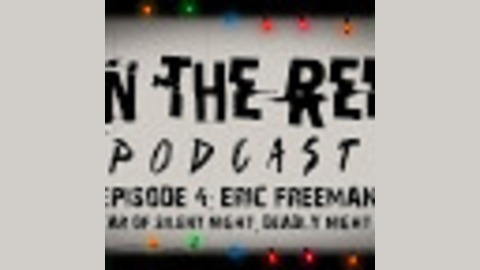 Download this episode by clicking here.